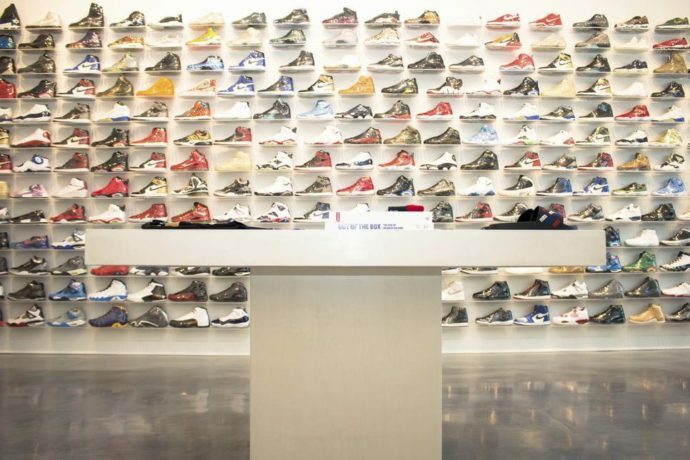 WHAT ARE THE SNEAKERS SHOPS YOU SHOULD NOT MISS FOR A SHOPPING SESSION IN CHICAGO ? 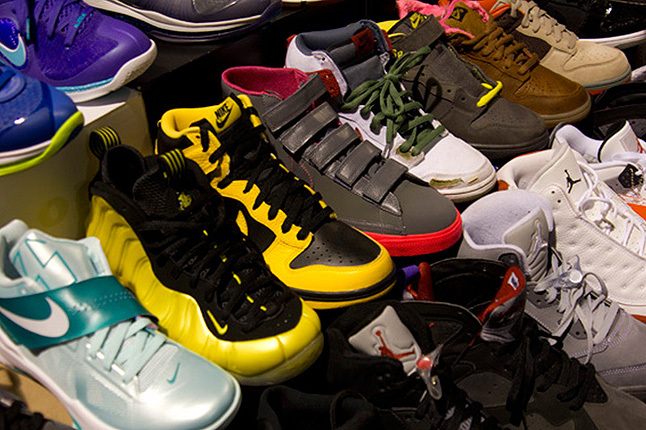 The culture of sneakers is very established in the United States. And even if you do not think directly of the city of Chicago to buy your pair, it is nevertheless possible to find the gem in the Windy City ! 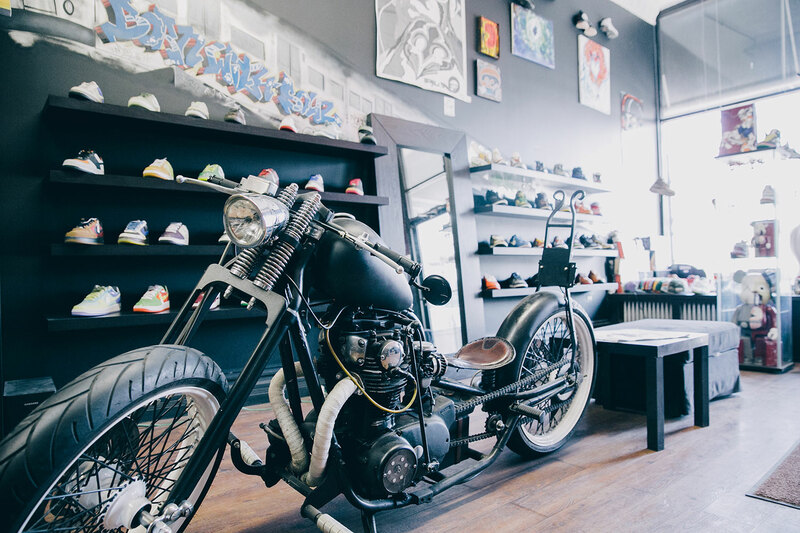 For our people new to the game or planning a summer getaway – Here is our selection of the 10 sneakers shops that sneaker enthusiasts should visit in Chicago ;). 1152 W Madison St, Chicago, IL 60607 – When a sneaker shop gets called on for collabs with the iconic brands, that’s the epitome of official. The hometown-crew run store is one of the best in the nation, let alone the city with some of the bests products and apparel in the states, true leaders of the new school. They’ve got the latest heat from New Balance, adidas Originals, NSW, and of course Jordan. To make you shudder with pleasure, visit the LDRS 1354 website ! 1531 N Milwaukee Ave, Chicago, IL 60622 – Saint Alfred is one of those very rare streetwear shops, like Concept in Boston, that carries the most exceptional and rare designers and editions. You’ll find your expected stuff from adidas, Stüssy, Nike, Diamond Supply and more ! Also, their staff is friendly and know their products, too. 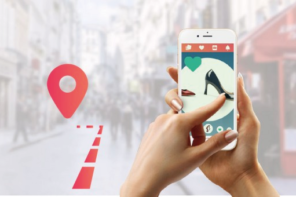 A great asset when looking for a specific product. Hurry up to see their website ! 1021 W Lake St, Chicago, IL 60607 – Where the game starts over. 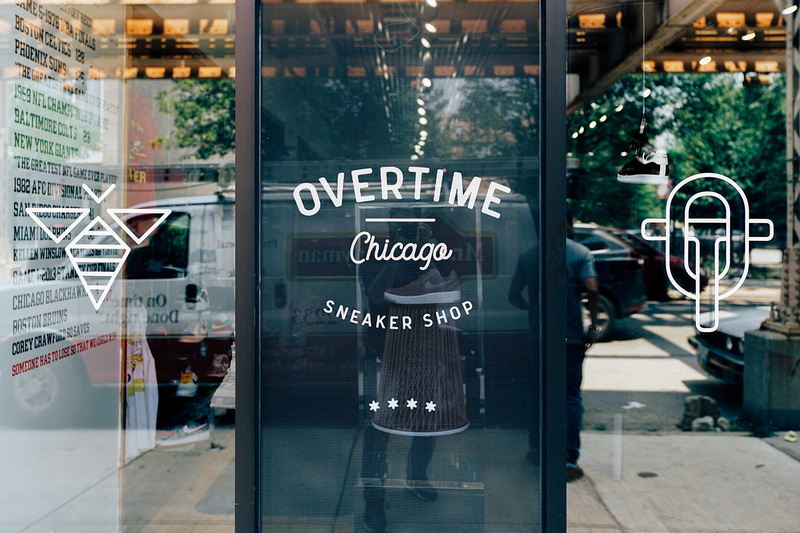 Overtime Sneaker Shop in Chicago’s West Loop neighborhood is an established name within the sneaker community. 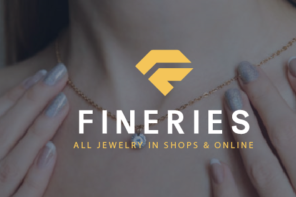 Partnered with elegant parent store « Succezz » on the magnificent mile, Overtime serves as a younger brother. 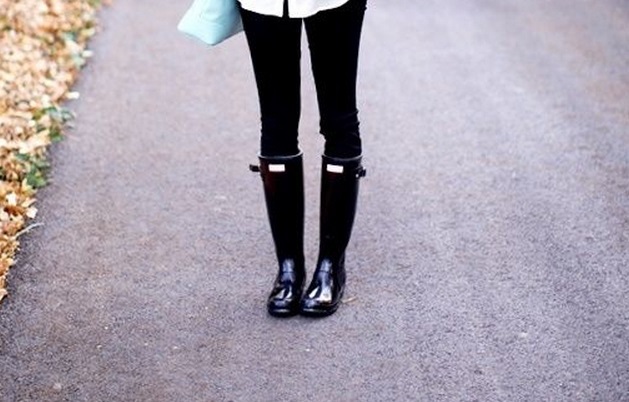 Their goal is simple : providing best of fashion. 1820 N Milwaukee Ave, Chicago, IL 60647 – Uprise is truly for everyone and what’s cool about it is that the skate employees are very welcoming. This local skate shop is a mainstay for Chicago. The legendary Stevie Dredd sometimes come to the place with Uriyah and Ken. They dropping knowledge and recommending certain shoes or apparel, or telling skate-stories worth hearing. So, find all their products on their website to not miss any release or promotion. 1839 S State St, Chicago, IL 60616 – Padded Room is a concept that originated from a closet overload of sneaker boxes being stacked resembling a padded cell. 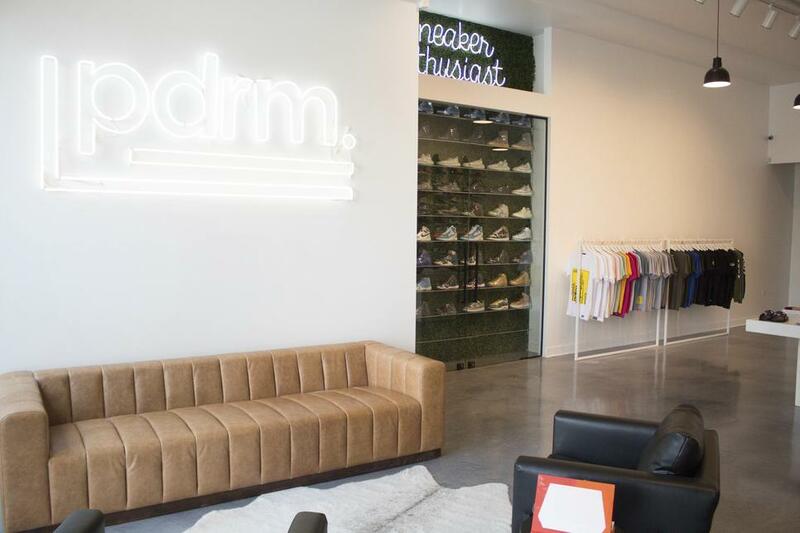 No cushions lining the wall here, just cardboard, leather, suede, and the love they all have for sneakers. 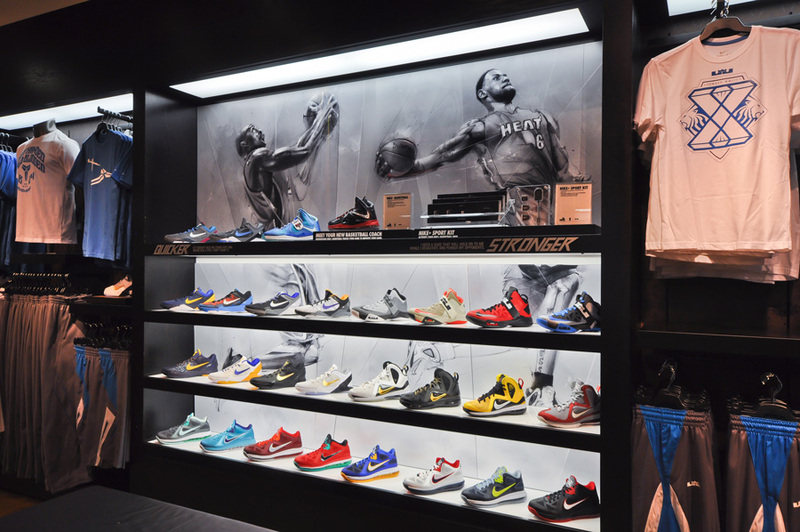 For all sneaker lovers this is the store for you. Discover a friendly and personal environment with the highest quality sneakers for some of the best prices. Be part of the P.R. sneaker community. If you can not go to the store, go ckeck their website to enjoy their products. 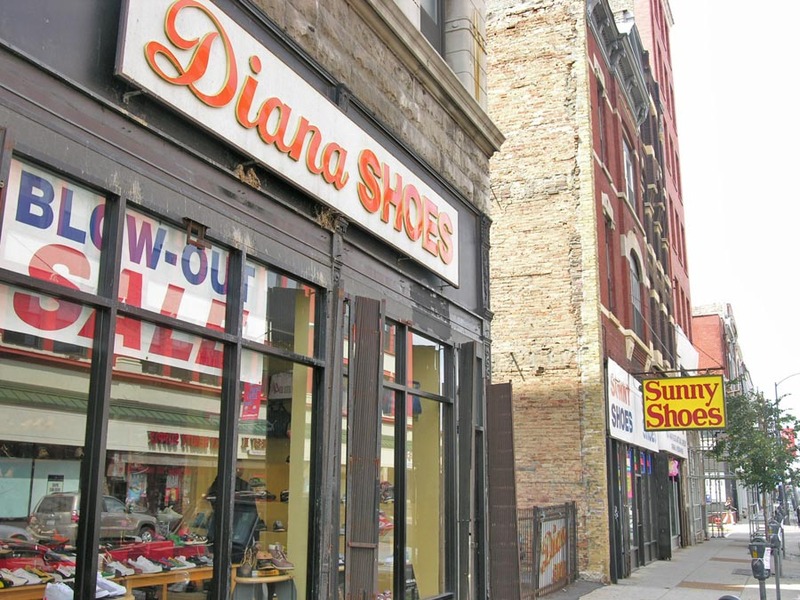 2541 W Cermak Rd, Chicago, IL 60608 – Trying to get a hand on the latest Nike Dunks, runners, or Jordan Brand footwear : Diana Shoes is the right spot. You can go in Little Village any day of the week and get fitted to stay in fashion. Many legends items await you in the best streetwear universe ! 2214 S Michigan Ave, Chicago, IL 60616 – Succezz always gets the shoes that are limited releases and hard to find. A lot of AF1s, a big consignment collection, and tops and kicks grouped by color. The staff is cool and very helpful to find the shoes of your dreams. 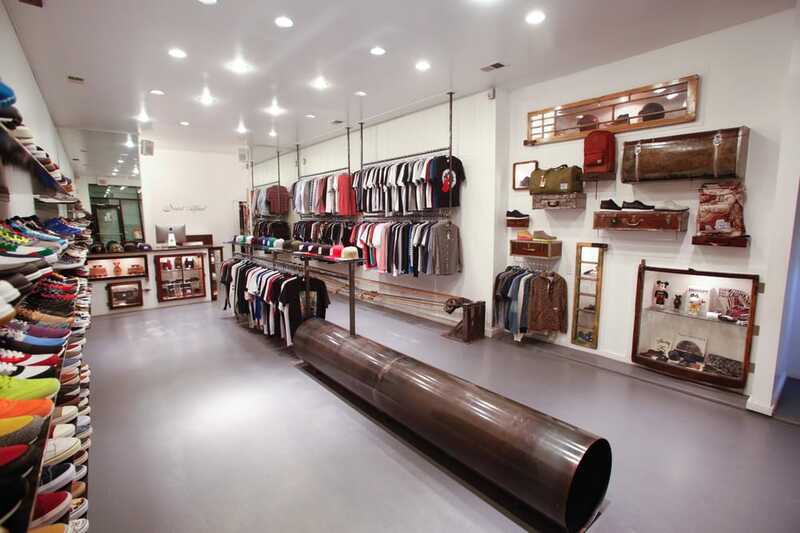 Overall, the store is a decent place to shop for some of the latest in a clean laid-back environment. 2092 N Milwaukee Ave, Chicago, IL 60647 – Under a very rocky look, BWS is all at once ! Inside, find a store offering many sneakers from major brands such as Nike, New Balance, Adidas and more … but also a barber ! 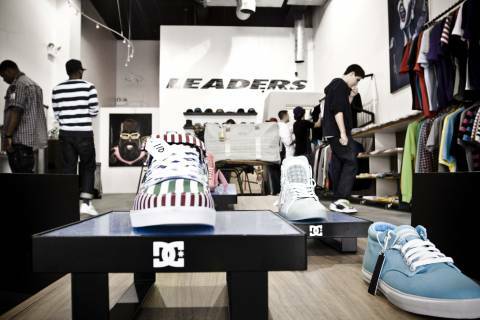 Take a look at this store, which has become a benchmark in streetwear fashion in Chicago. 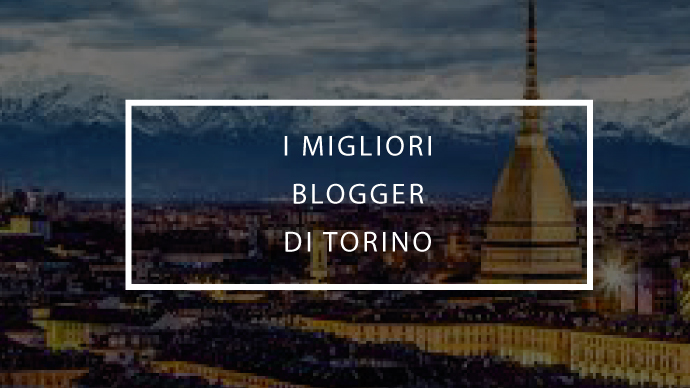 Feel free to visit Born With Soul website to learn more ! 219 S State St, Chicago, IL 60604 – One of eight House of Hoops locations around the country is located at North Riverside Mall. Although the location is unusual as one might expect to see a store like this at a grander location; nevertheless, the store has terrific visual appeal. Many Nike/Jordan shoes in exclusive colorways are only released to this store and other House of Hoops/Niketown locations. Furthermore, staff is terrific and extremely knowledgeable about sneakers. 517 E 47th St Chicago, IL 60653 b/t Vincennes Ave & Forrestville Ave Grand Boulevard – Wild colors, limited edition kicks, womens sneakers and tees too. Most places really don’t look out for the female market, but Sugar Hill has them all covered. Offering an impressive selection of Jordans and other products that are hard to find elsewhere, the offering are cool but very slim. Many other sneaker shops are to discover by walking the streets of Chicago.